All members of our design team are qualified and have practical working experience. 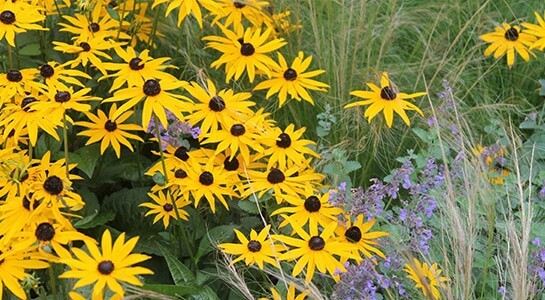 In-house trained and knowledgeable plantsmen constitute our planting services team. Besides our stunning landscape design projects, our team also offers efficient and effective planting services. Our designers and plantsmen will respond to whatever level of planting services are required for your budget, style or situation. We can carry out autumn bulb planting, adding an extra layer of pizazz come spring. You may have an amazing garden layout already, but are your flower beds tired and full of gaps? Our team is happy to analyse your garden, then refresh and fill out existing beds. If you wish, our team will completely redesign your garden planting scheme. This is ideal if the whole is feeling outdated or has lost its “wow” factor. 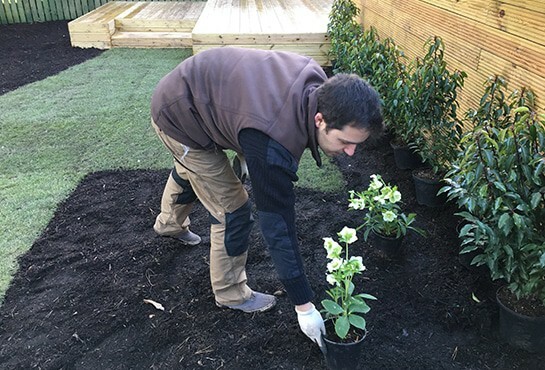 It’s up to you as the client whether you’d like to do the planting yourself using our plans, or have our team plant out for you – we’d be extremely happy to perform this as part of our planting services regime. 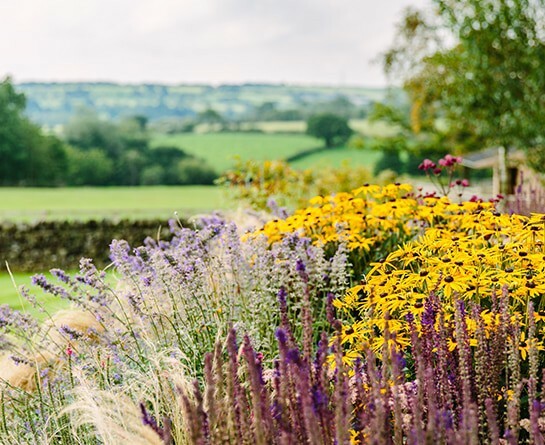 Our planting services always take year-round interest into account too: longlasting flowers for summer, topiary for winter structure, and bulbs for the start of the year. Our planting services don’t have to stop at initial design or planting. 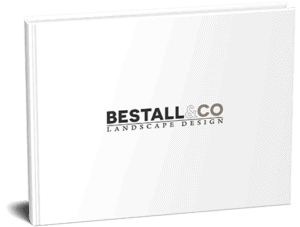 Here at Bestall & Co we offer garden maintenance and aftercare services too. The simplest form of aftercare is our garden maintenance plan. This lays out how to care for your new plants each year, in an easy-to-follow calendar format. This is prepared by our team and handed over to you on completion of any project. Beyond this, you can arrange for our experienced plantsmen to visit your garden on a regular basis. They’ll keep things looking impeccable, as your home and lifestyle deserve. No need to worry about replanting, pruning or pest control – perfect for those with less time to spare! The array of plants to use in your garden is vast. Nonetheless, we’ll always aim to accommodate your plant requests. 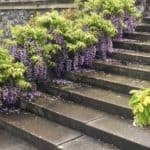 To create inspirational gardens and landscapes, where exquisite plant combinations compliment only the finest quality hard landscaping materials. To create a living landscape that will change the way you view and use your outdoor space. 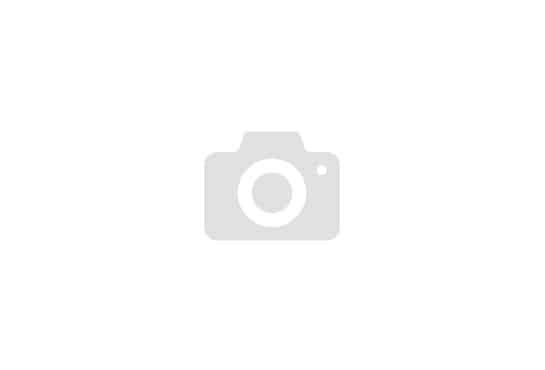 We use many more besides – our past projects demonstrate these. In addition we can provide information cards for your perusal. If you’re after expert and trustworthy planting services in Yorkshire, Derbyshire or Nottinghamshire, look no further than Bestall & Co. Our award-winning team will guarantee you the highest quality planting in the area. Contact us today!